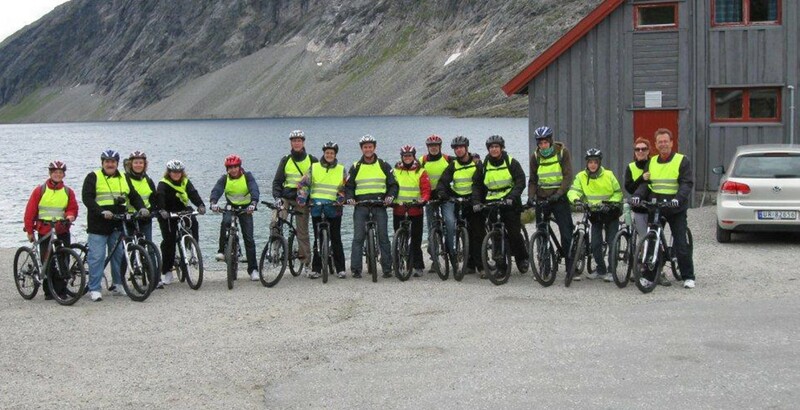 Geiranger Adventure offers our popular Sky to Fjord Downhill Bike Tour starting at Djupvasshytta 1.030 meters up in the mountains. We also offer rental bikes, eBikes, kayaks, organized hikes and Sightseeing Tours by Bus. We are located right at the pedestrian street in the center of Geiranger.